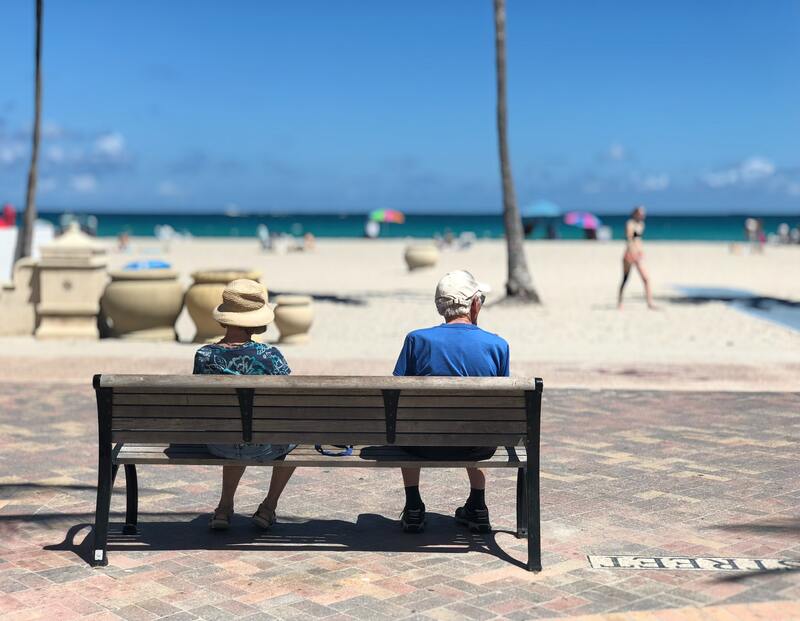 Even though most Boomers are either retired or close to retirement, that doesn’t mean they are done and are resting in their rocking chairs. Many are still in their field of industry and are consulting on their own schedule or they are volunteering in their communities. Most of the wealth and spending is with the Boomer age group and they are a force to be reckoned with as they remain the largest age group with the most spending power. Independence with this age group is vital and being able to make decisions in regards to lifestyle, work and play has been a critical topic for discussion for not just Boomers, but for their family and friends as well. Let’s admit it, no one wants to grow older, unless you’re in preschool and you want to grow up like your parents. Depending on the individual, growing older and aging can mean preparing for an environment where that individual can remain independent and maintain a lifestyle that is comfortable for them. Whether that individual wants to downsize to a more manageable accommodations or create an environment where movement through the space they already occupy is easy and uncombersome. The U.S. Center for Disease Control and Prevention defines aging in place as “the ability to live in one’s own alone and community safely, independently, and comfortable, regardless of age, income, or ability level. That sounds like a wonderful goal to shoot for, but what does that mean for Boomers? Everyone is different and will need different to meet different needs for whatever stage of life they might be in. That being said, to have a home, office or just about any public space for that matter, meet the needs of the people that use it, those needs need to listed, addressed and quantify in a respectful, careful and appropriate manner. When you incorporating a registered interior designer in the planning stage of a project, whether it’s a remodel or new build, that professional will take into account not only how you live, but how you entertain, how many visitors you may have, what lifestyle you would like to keep, what type of health you’re in or what type of health you’d like to be in and contingency of what might be needed in the event of incapacitation or a change or decrease in mobility. Collaborating with an interior designer and focusing in on areas in and around the home or office where hazards may lay for individuals that have decreased dexterity or limited movement, can help create preliminary programming that can increase the effectiveness of that space. Bathing and dressing for individuals with limited movement can be a challenge. Creating spaces that are beautiful and functional can help individuals keep a sense of dignity without taking away from design. Using curb-free showers with incorporated benches can allow individuals to access the shower area without the fear of tripping over the curb and being able to transfer easily from a wheelchair to a bench area without any physical barriers. Using beautiful non-slip materials, such as textured porcelain tiles can prevent slippage while walking into the shower area. In addition, grab niches can be created by using half walls and niches in the design, to allow individuals to be able to support themselves or to prevent falling by being able to support part of their weight on these structures. As our eyes age, it become difficult for some to see in dim light or to be able to detect depth perception. Creating a tile design with dramatic hue differences at transition areas or delineating different heights in the floors or walls, helps individuals with sight challenges to be able to discern changes in those critical areas, thus helping to prevent trips, falls and injury. Using technology to help individuals transfer from areas in a space can be an effective way for designers to help clients stay safe in their environment and still retain their independence. For instance, using devices like Alexa, Google Home, Nest SmartThings, Logitech Harmony, etc. can assist individuals with things like making shopping lists, calling for help if they have fallen, helping to keep track of when medicines need to be taken, turning lights on and off as an individual moves through the space. An interior designer is able to incorporate any smart hub in the project programming in an early stage and help their clients make decisions on what is necessary for their wants and needs. Collaboration with an interior designer that specializes and has experience in Aging in Place projects at a very early stage in the design process can be a vital tool for Boomers and their family and friends to use as they make this necessary transition into the next stage of their lives. Creating an environment where these important members of our community can feel safe and retain their freedom and dignity is very important and should be embraced by all.